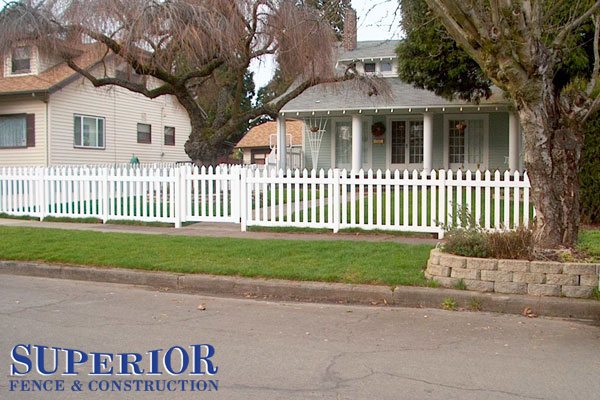 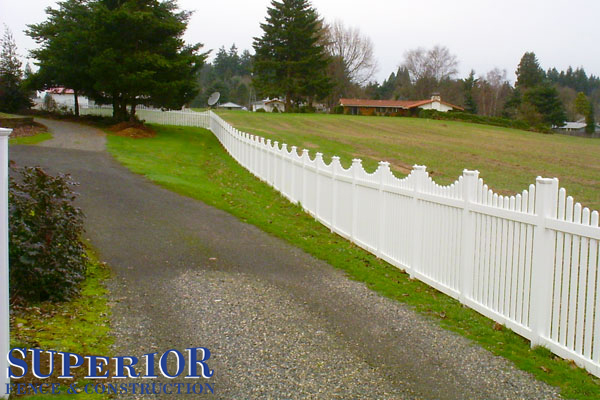 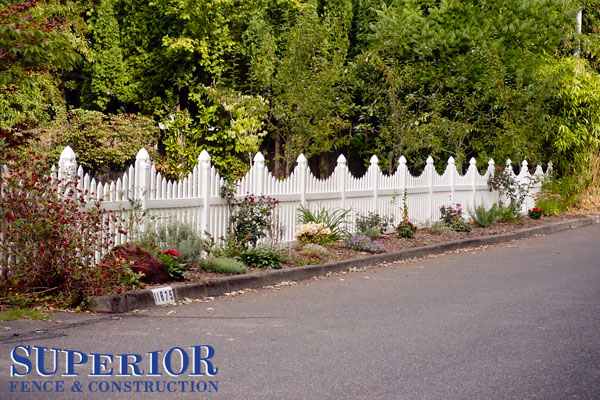 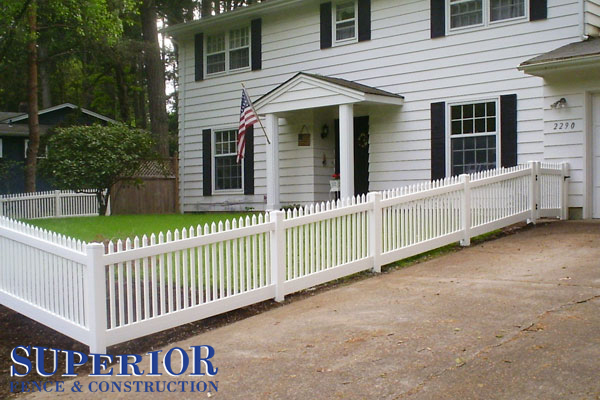 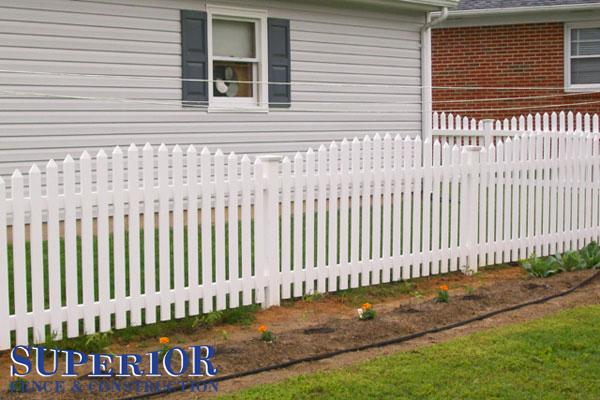 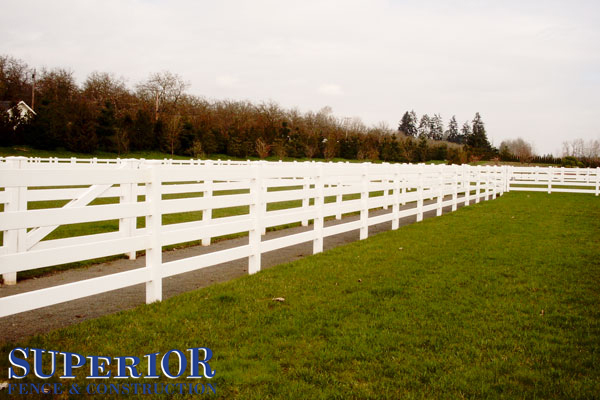 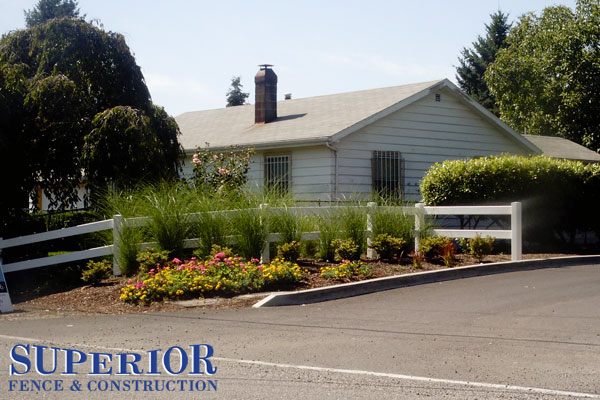 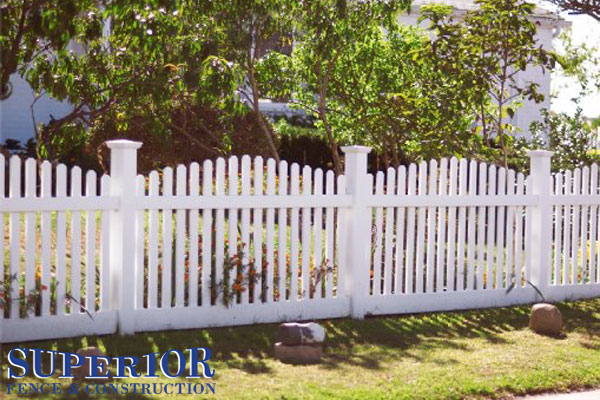 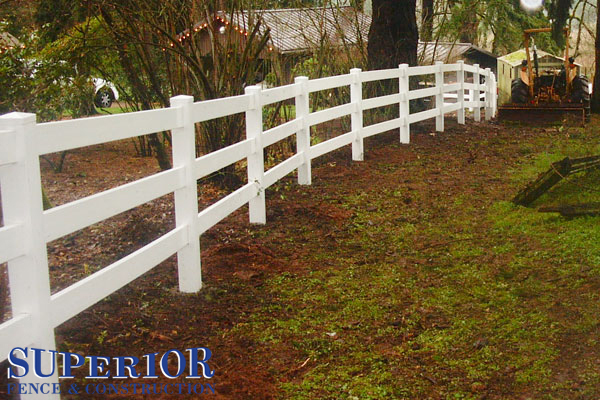 Vinyl fencing is available in a spectrum of styles, such as traditional, picket, privacy, lawn rail, ranch rail and several colors. 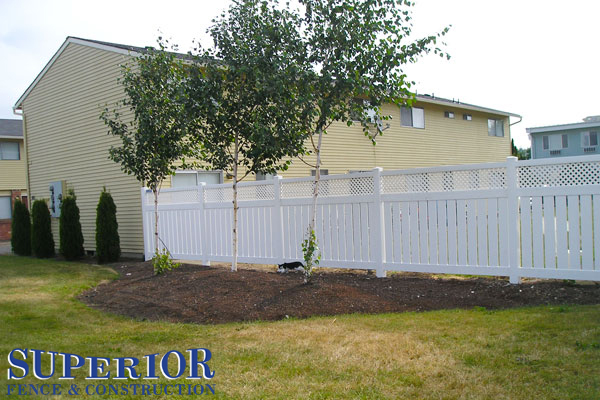 Take a look at our photo gallery. 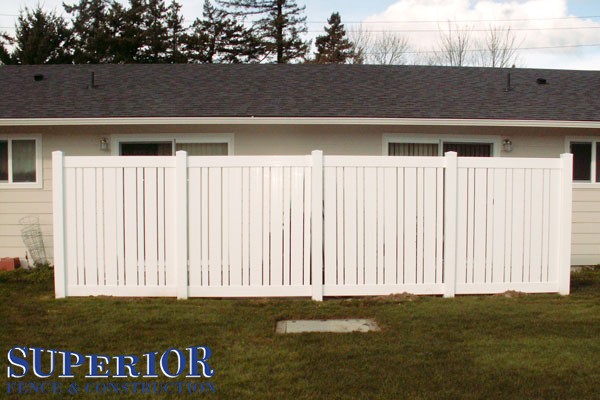 It was designed to show you the many styles available. 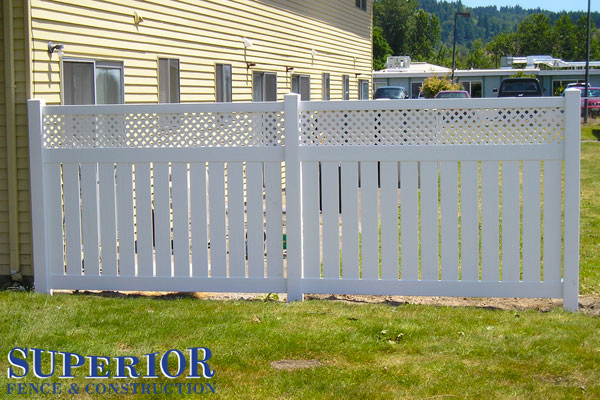 Your vinyl fence will never need painting and is specially engineered for strength and durability in all weather conditions. 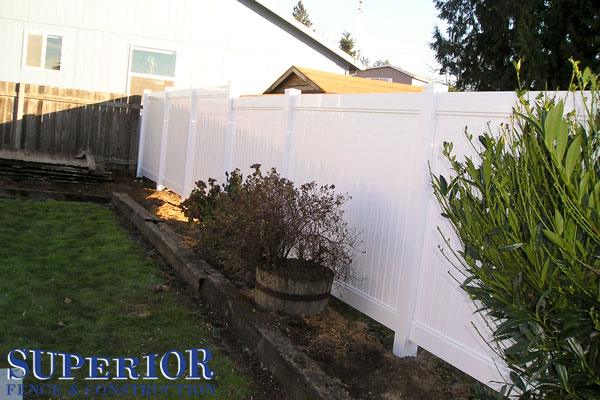 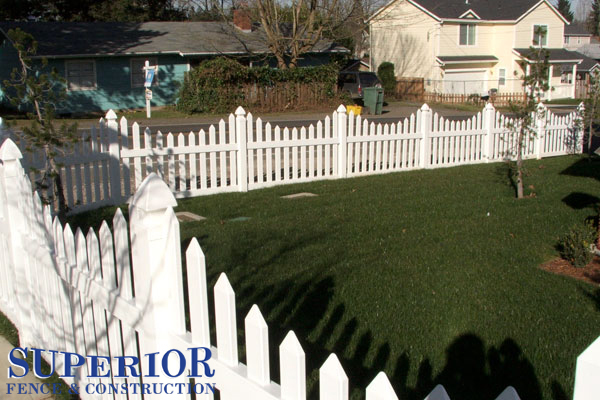 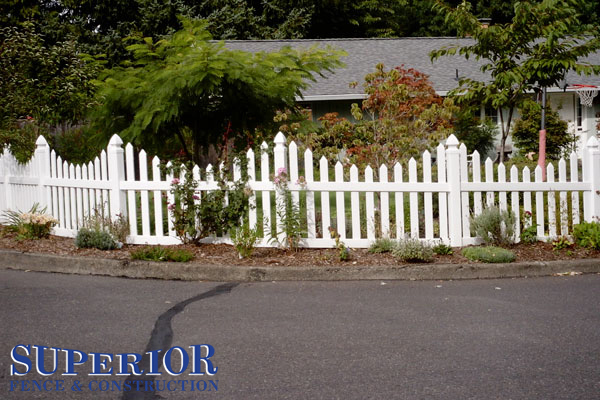 Vinyl fencing is perfect for those homeowners who are too busy or just don’t want to spend time working on a fence when they can have one that can be cleaned by simply spraying it with a hose. 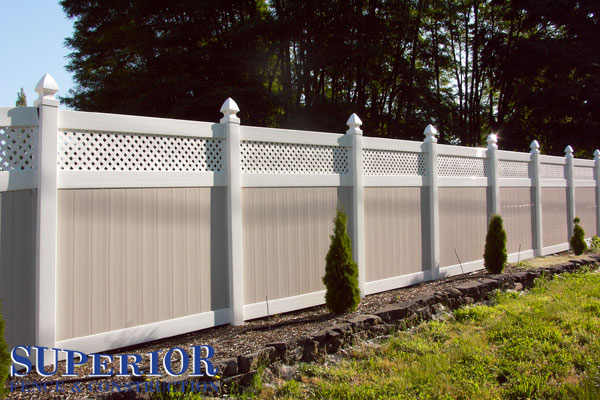 Our vinyl fencing contains no toxic chemicals and is environmentally friendly since it is made from recycled materials. 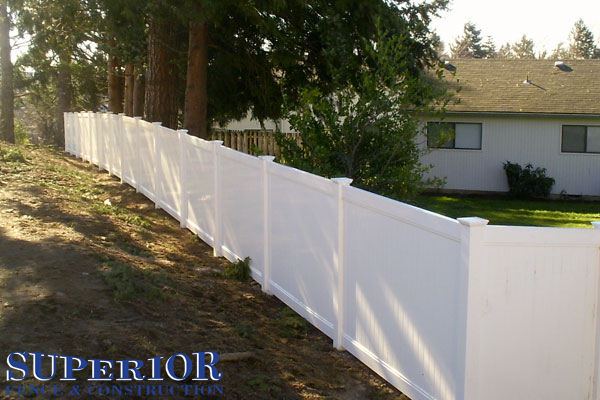 Our vinyl fencing is 100% recyclable so when you buy a vinyl fence, you can feel good about it.